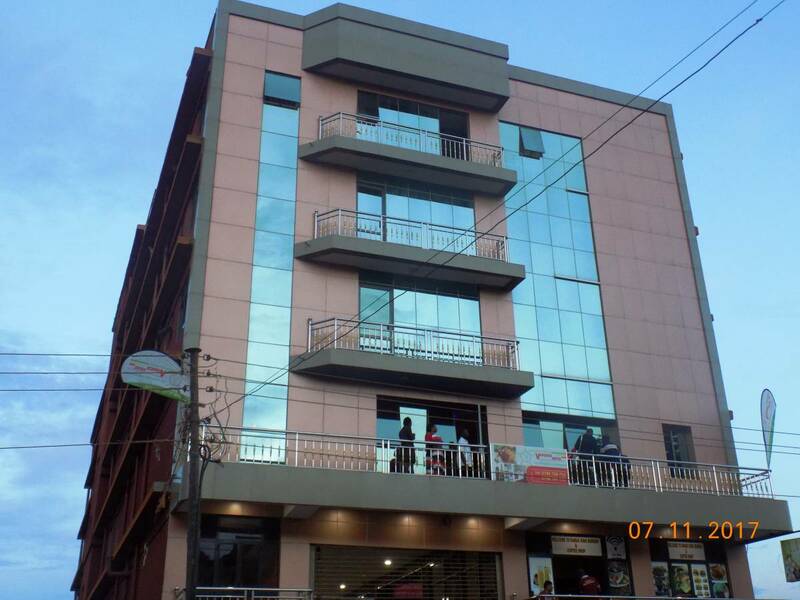 Vaperse Hotel and Apartment is one of the newly opened hotel and apartments in the capital city of Uganda, Kampala. 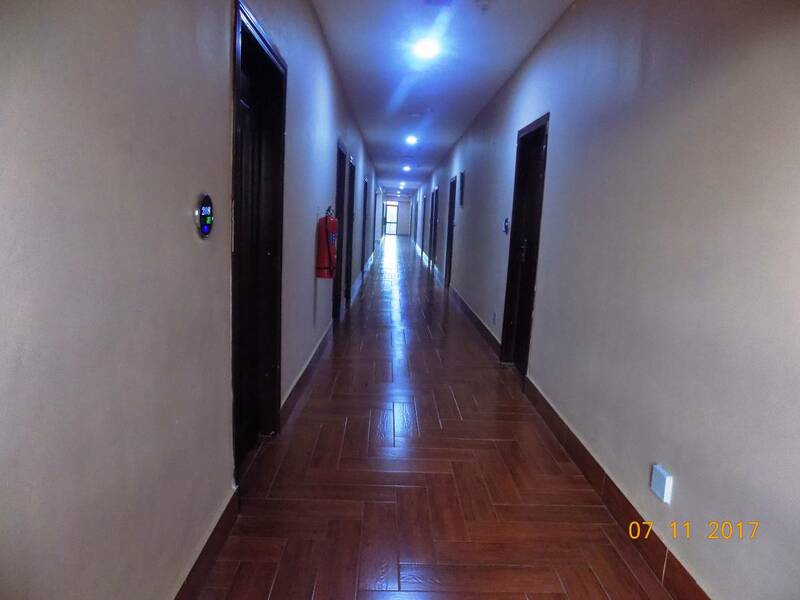 It is situated in the western heart of Kampala, Wandegeya, along Bombo road, just opposite Eastern gate of Makerere university next to the university plaza building, plot no. 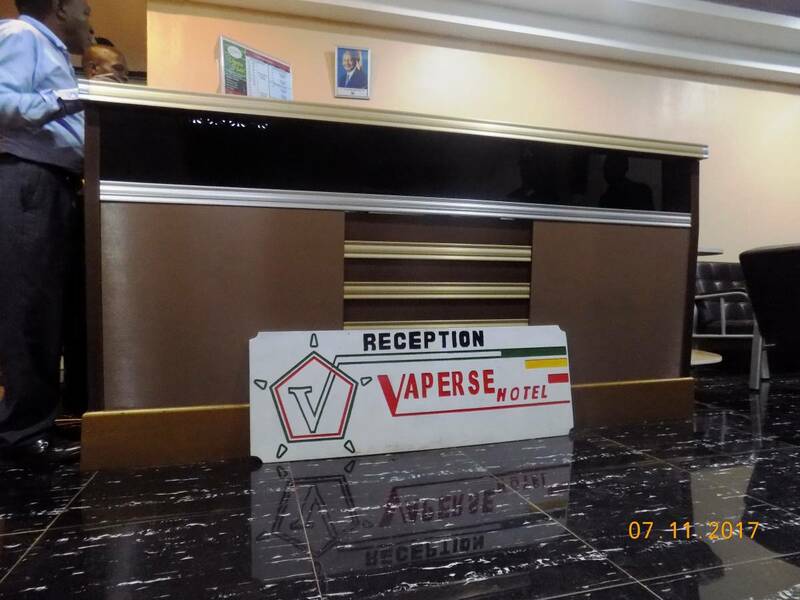 51; Vaperse hotel and Apartment is standard hotel which provides outstanding accommodation and classic bar and restaurant service with professional manner. 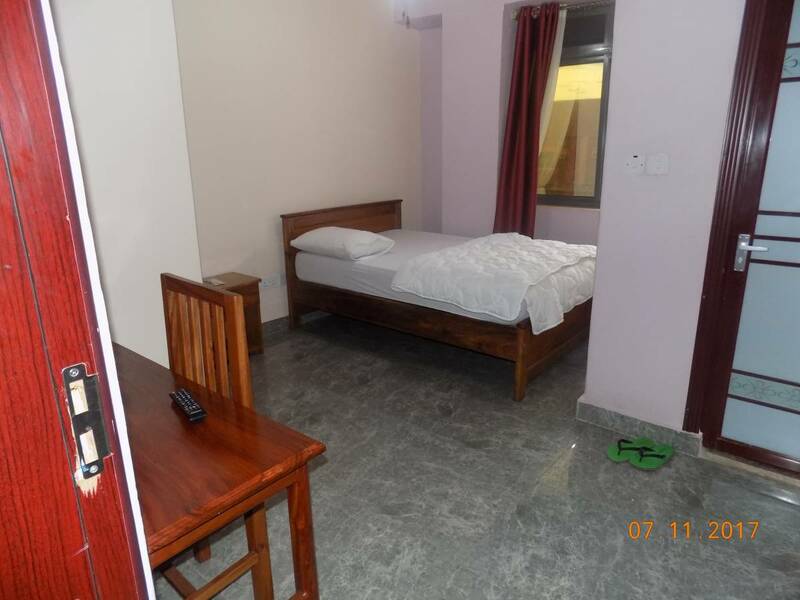 This hotel has 36 standard hotel rooms and 9 Apartments for residential purpose. 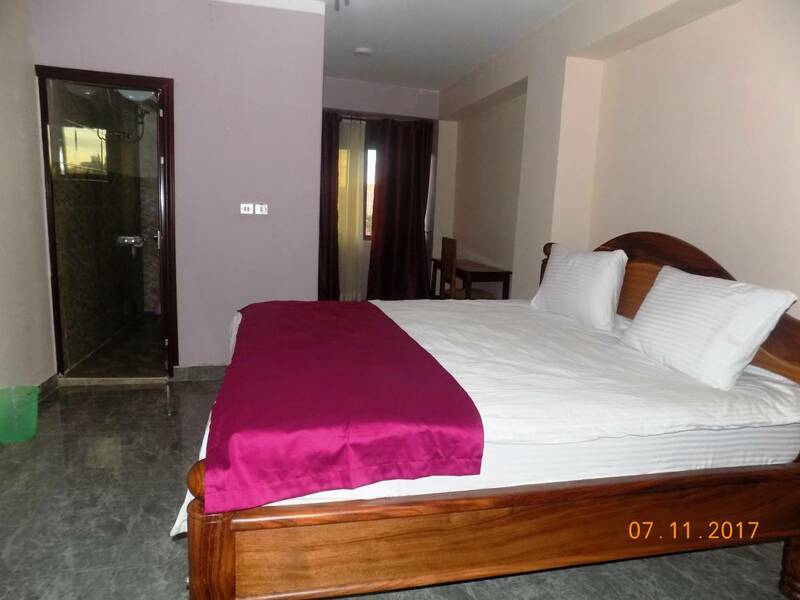 The hotel accommodations include different types of room; Standard rooms, Twin bedrooms and Double rooms. We provide outstanding bar and restaurant services in the second floor of the building. Its an onsite restaurant serving all kinds of meal plans ranging from alcarte to buffet style. 1. No pets are allowed. 2. Children are considered to be 0-6 years. 3. 20% Cancellation fee will be charged on booking cancelled with 24 hr of arrival date.